Move to a different city or country with our mini move and international shipping services. We offer a very reliable service for students. We cover most Cities in the UK. The service includes the delivery of free packing materials. You can also use your own Suitcases or Boxes but only if they are strong. 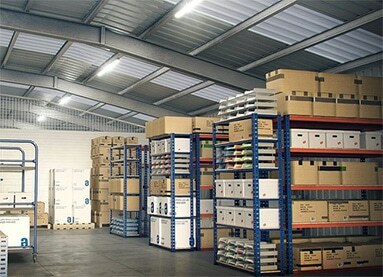 There is a Minimum £70.00 charge or 4 weeks minimum period which ever is the greater on all Storage Contracts. Our charges are calculated per week or Part thereof. Only authorised personal have access to our facilities. They are 24HR Alarmed and monitored, modern and weather proof so your goods will be secure and safe. Storage Boys is a well-established excess baggage shipping company and the main company choice for student shipping, businessmen and women moving around the world. We are specialists in excess and unaccompanied personal effects shipping and can move you to over 250 countries and territories worldwide. We care about your storage. Find out more about our premium storage and logistics services and get a quote to suit your requirements.